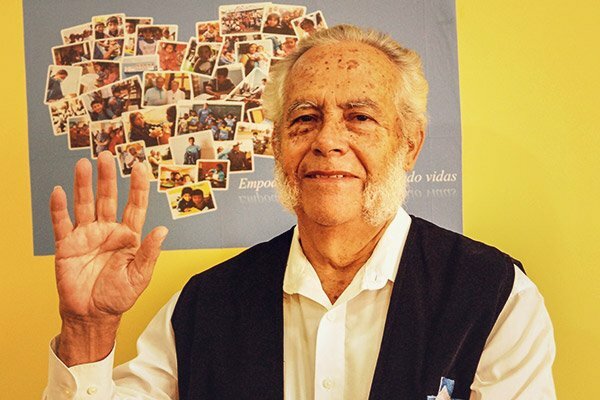 A teacher by profession, Rafael has always opted for community education projects. His commitment to young people has given him the opportunity to help dozens of students living in poverty and he is an active member of the local rotary club and an advocate for the dollars for scholars program. Humberto is an industrial engineer dedicated to teaching since 2003. 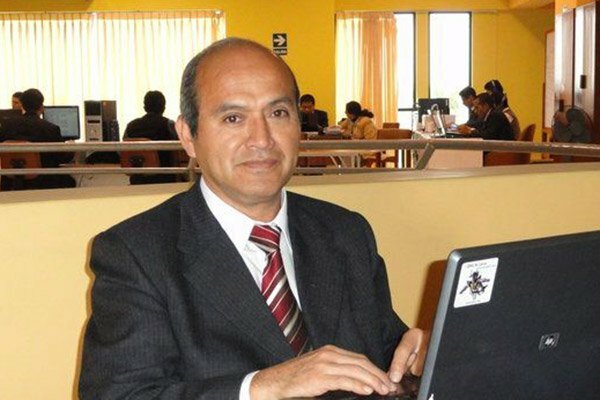 He teaching career began at the University of Los Angeles of Chimbote and in 2013 he became a member of the educational faculty at the San Pedro and Cesar Vallejo Universities. Santos has been an active member of Our Lady of Perpetual Help parish for many years. He has served on a local committee affiliated with the UNICEF breakfast program serving hundreds of disadvantaged children. Two of Santos’ sons are married to women from the United States and he and his wife, Teresa, serve as host parents for many mission visitors and volunteers. 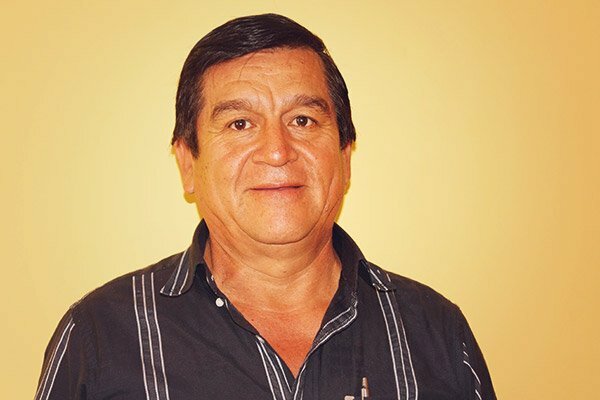 Head of Comet SRL, a leading company in northern Peru that is focused on exportation and foundry of bronze and iron, Rafael understands the benefits of an education. He and his wife, Angela, are involved in engineering design, manufacturing and mechanical projects and Rafael’s experience in business administration is highly valued by ACAF. 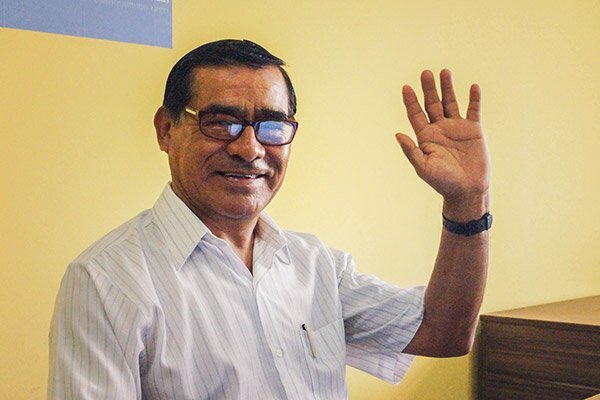 Three of Rafael and Angela’s sons have attended college in the United States and they enjoy visiting them and the many friends and mission supporters in the US whom they have met in their work with ACAF. 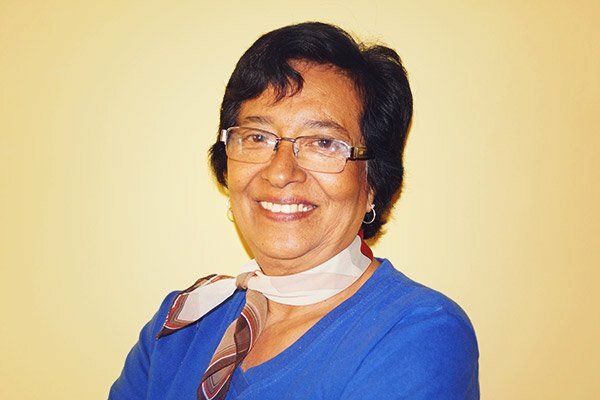 Ana founded a team of guides called Youth Without Borders in 1975 and in 1986 she joined the children’s city council in Chimbote. She was born in Tacna, but her heart is in Chimbote. She defines herself as a positive woman who is passionate about her work. Her dedicated service to youth inspired her to serve on the ACAF board.